The person you love isn’t afraid of much because they know what it’s like to stare their greatest fear in the face and survive to tell the story. They’ve received the phone call that their partner has passed away, they’ve picked out the funeral clothes for their husband or wife, they have picked the perfect songs for the burial. They have faced horrible fears and walked out on the other side of the fire seemingly unscathed. The person you love isn’t afraid of much, because there isn’t much that can hurt them more than they’ve already been hurt. Anything and everything else in the entire world pales in comparison to the pain they have already experienced. They know this deep down in their bones. What they are afraid of is giving someone else a chance. Letting someone else in. Once they decide they are ready to move forward with life, they are ready, but they don’t know how the next relationship will go. No matter how much they prepare for it, they have no idea. They’ve never done this before, it is uncharted waters. It could be as smooth as butter, or it could be as rocky as a back-country road. They don’t know when the flashbacks will start. They don’t know when the guilt will rear its head. They have no idea how they will react on the first wedding anniversary, or the anniversary of their partner’s passing. They’ll most likely compare you to their late partner. It may be silently. They will talk about them. A lot at first. They don’t mean to, and it’s not an insult. You must understand this was not a break up or a divorce, it was a death. A sudden and violent death that has left a stain on their heart. You can help mend their heart. What they do know is that they want and need a new partner who understands these things may (and probably will) happen. They need a partner who allows them to flourish by their side in their new life while continuing to grieve their late partner. Grieving never ends. It gets better, and sometimes rears its head again out of nowhere. Sometimes their anxiety flares up for seemingly no reason. They may have no idea what triggers it. They may become distant from time to time. Chances are high that it is not on purpose. What they need is a partner who can support them through the rough times. They need a partner who understands there is no competition with a ghost. If you choose to love someone who has lost a partner to suicide, remember that they need someone who, above all else, understands these things. It may not always be pretty, but it’s worth it. This is so spot on. Especially, “there is no competition with a ghost”. I lost my husband 9 years ago, and I have been with my current boyfriend for 7 years. We share a six year old son. That’s the only thing that keeps us together. My boyfriend has never allowed me to grieve in front of him. I’m not allowed to talk about my husband around him. He says that it’s disrespectful. I wish so much that he could be my best friend, who I could feel safe to share my emotions with. Thank you for writing this. I hope that anyone who has chosen to love someone that has had to say goodbye to their partner because of suicide, has a chance to read this. This is me. I was married 39 years. My husband died by suicide 2 years ago. I am starting to date now. It’s tough. We will find our way in time. How much time? Who knows. But I believe this with every fiber of my being <3 All of my love to each of you. Thank you for sharing this, thank you. I lost my partner by suicide this August. And what I needed to hear is that I am ok the way I am… talking about him, not knowing how it will go with a “new” man … Thank you for your words, thank you. Husband suicide 17 years ago. Fiancé car wreck 5 years ago. Yep. I am a mess. 50ish and have decided to die alone so that I will never have to go through loss of a spouse again. Gets lonely sometimes but my heart is safe. 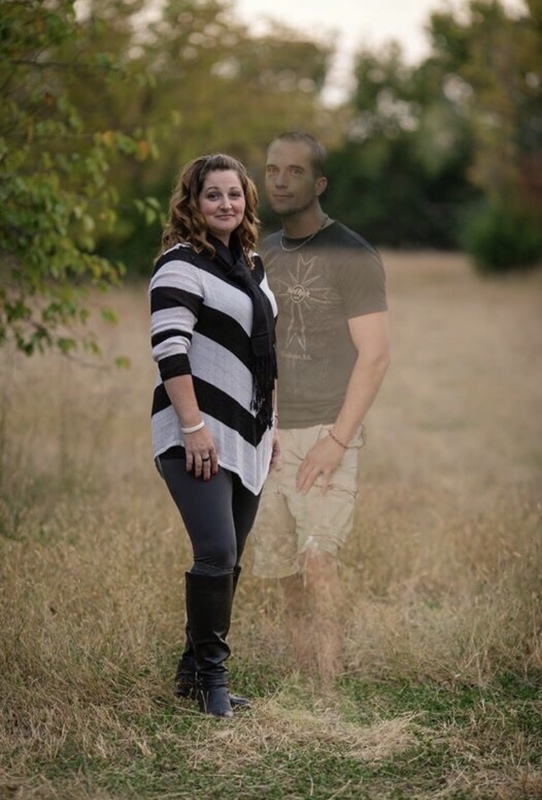 I lost my husband to suicide 2 yrs ago and the thought of dating again is NOT even a thought. This article is so true and to give your heart to someone else is scary. I never want to feel this pain again. My heart is broken in a million pieces. Wow that is beautiful and so so touching. Thank you for this! I lost my husband to suicide this April. I started dating my current boyfriend in June. At first it was strange and I had lots of guilt. However, I was seeking someone who wanted to do things with me. Someone who didn’t feel sorry for me, or treat me with kid gloves. He’s very understanding and allows me to talk about my husband and cry when the moments come. I appreciate him for that. There is no competition with a ghost. This is so true! I lost my partner to suicide 25 years ago. I tried to move on with another man a few years later but it was too painful. I feel if I’m meant to be with someone again then it will happen but honestly I’m not putting myself out there. I have 4 grown sons and 8 grandchildren, my life is full and I am happy most of the time. I still miss Joe and sometimes I’m sad and other times mad that he left us. It broke our family apart and none of us are the same. The aftermath was devastating for me and my youngest son. We barely made it through the past years without one of us dying. It has changed us forever but I do love my family so much. I just know that I couldn’t make it through another loss. So I try to appreciate all the good I have in my life and if I’m feeling down I take it one day at a time.